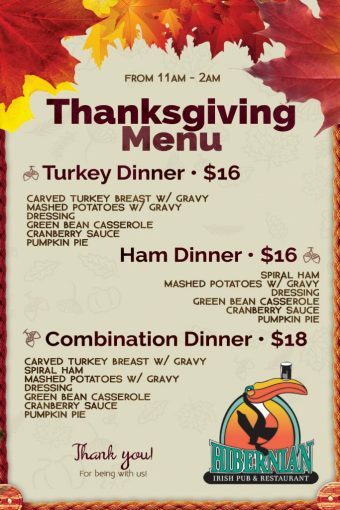 While Thanksgiving should be a fun holiday full of food and cooking, sometimes life just doesn’t work out that way! 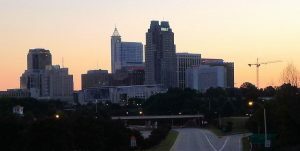 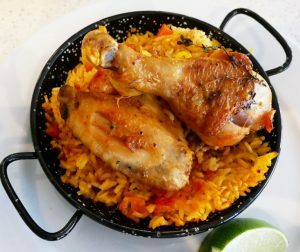 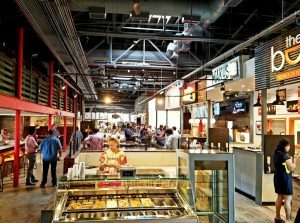 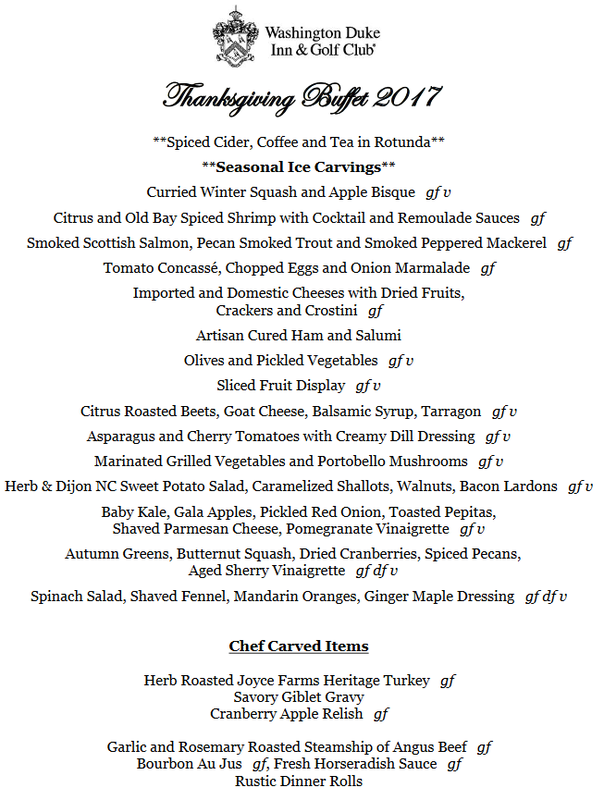 So if you’re looking for some dine-out options for Thanksgiving in the Triangle, here are some great options! 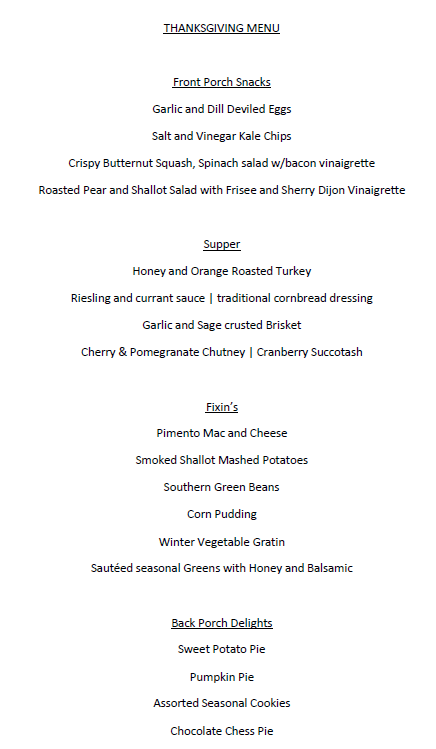 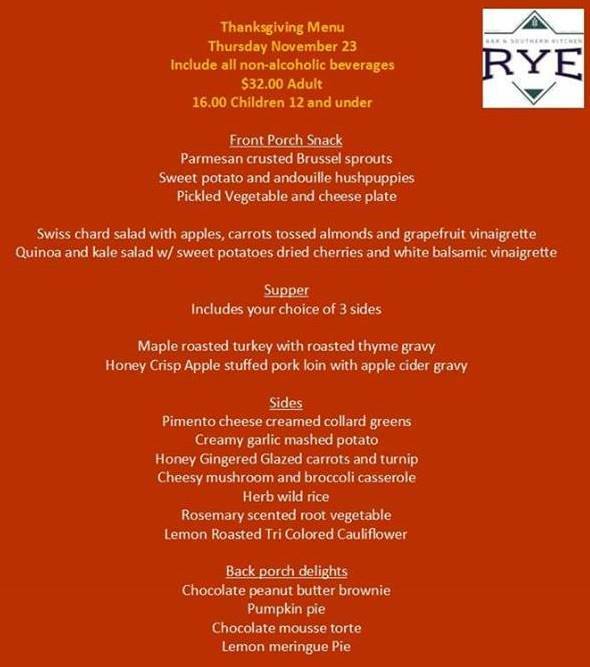 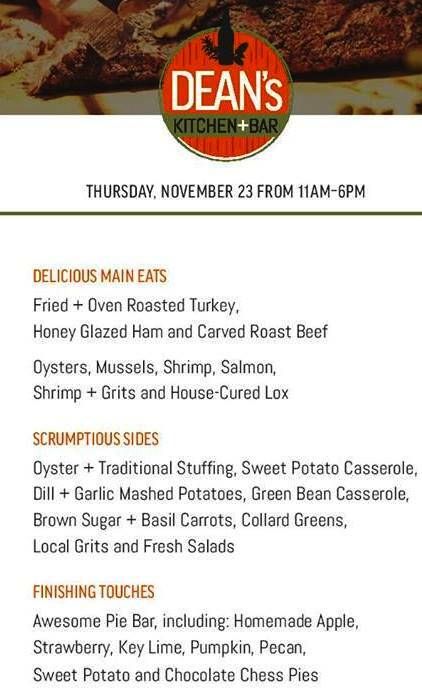 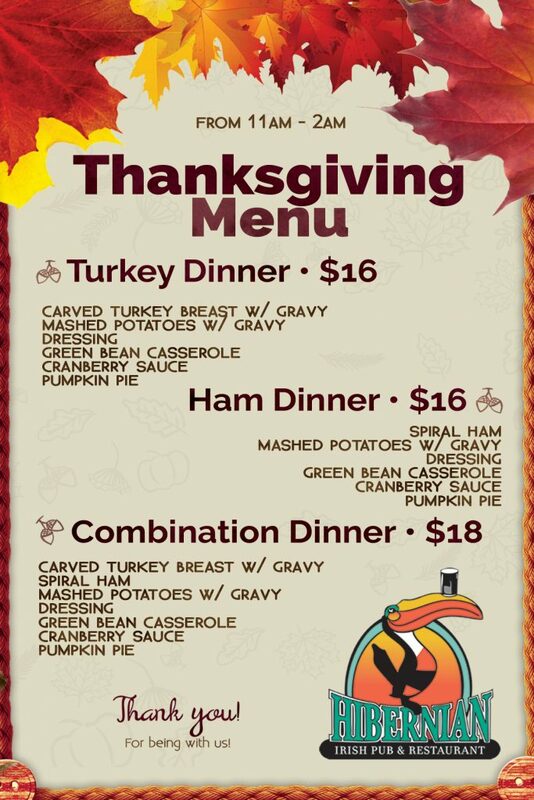 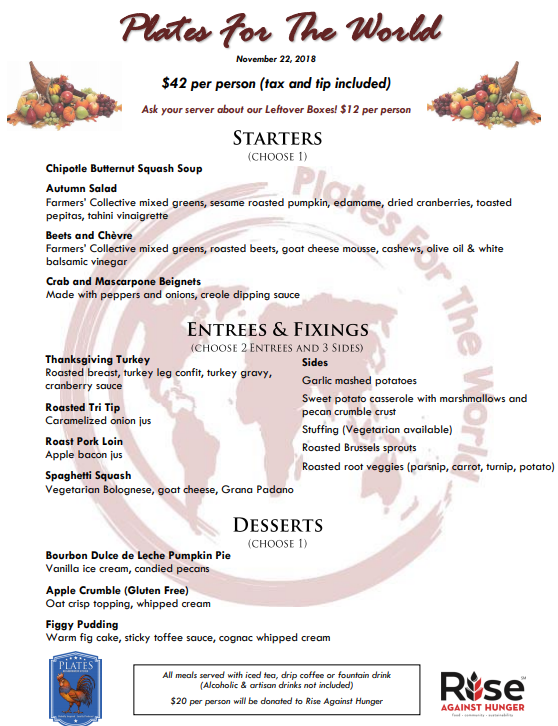 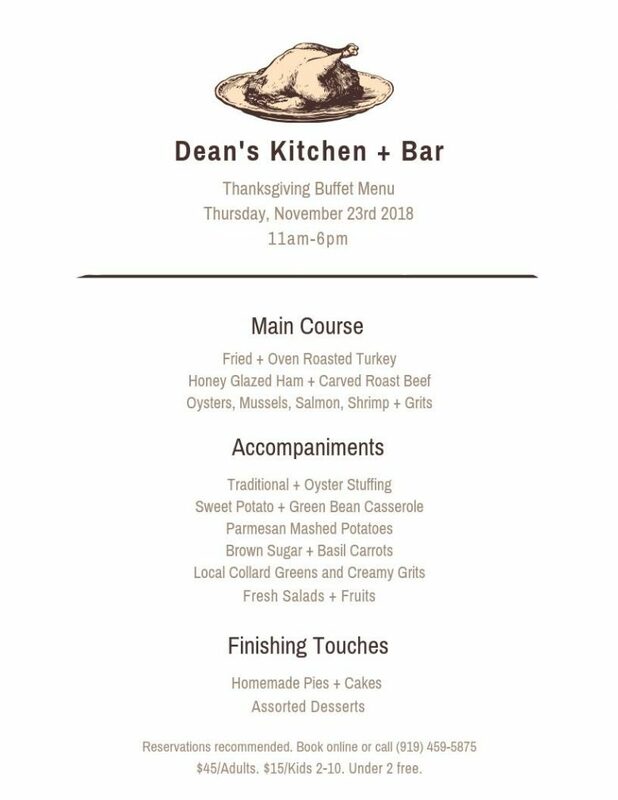 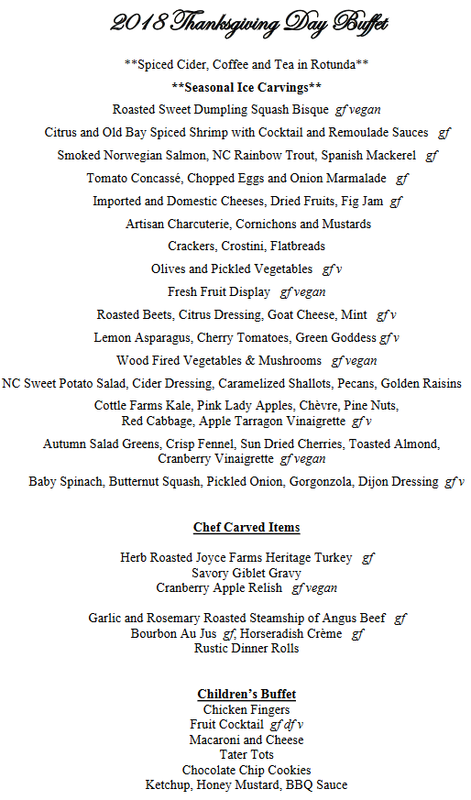 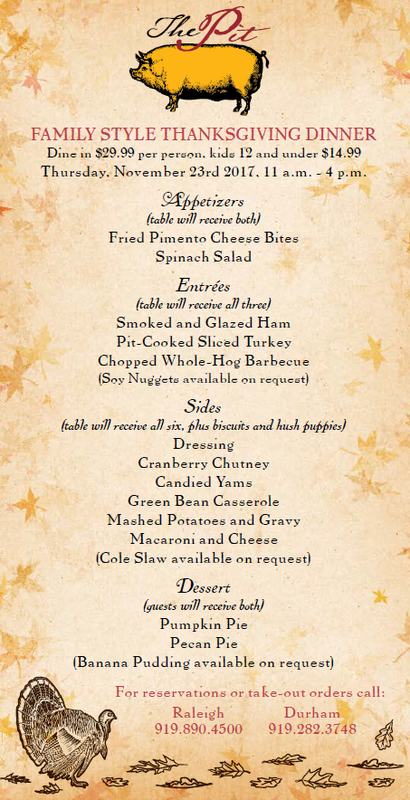 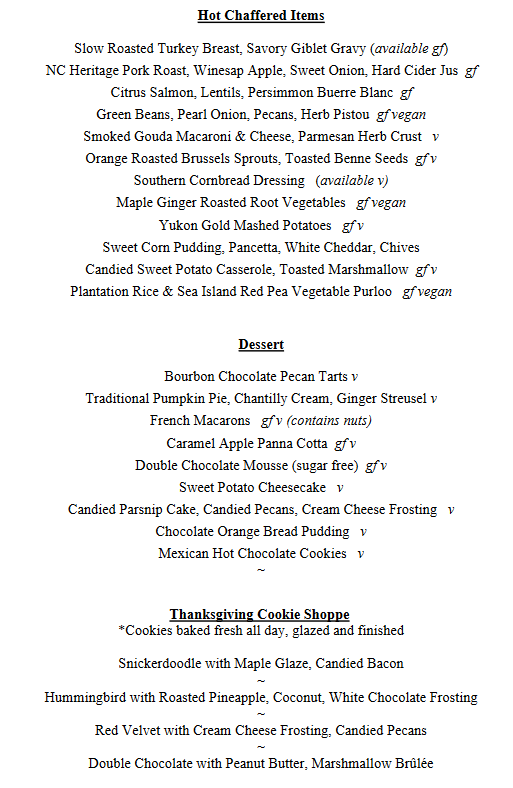 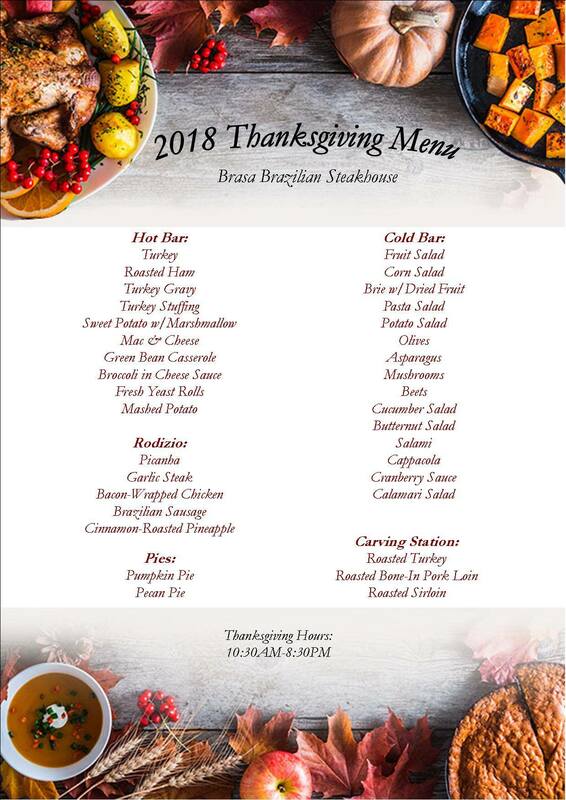 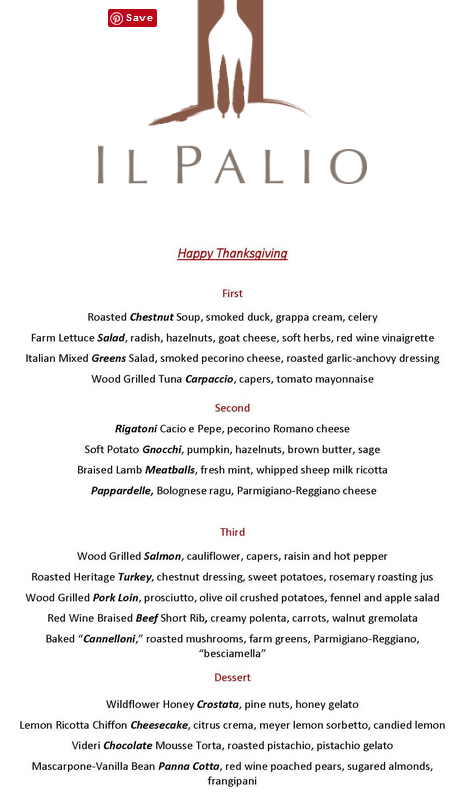 Click on the restaurant for more details on their Thanksgiving menu and call to see if reservations are needed!